Lately because of all the snow my little one has been home with me more than normal. Don’t get me wrong, I love spending time with that little girl, but trying to find something for her to eat for lunch besides a sandwich can prove difficult when I’m still trying to get some work done. Recently our family has started doing Weight Watchers so I wanted to make sure I could make something for lunch that we would both enjoy, but not undo our day. Mac and Cheese is my daughters favorite thing to have no matter the time of day so I went in search of a Weight Watchers Macaroni and Cheese Recipe and found one that was easy to make and tastes exactly like “normal” Mac and Cheese. Your kids will love it and at only 4 Weight Watchers Points you will too! Let’s check it out! 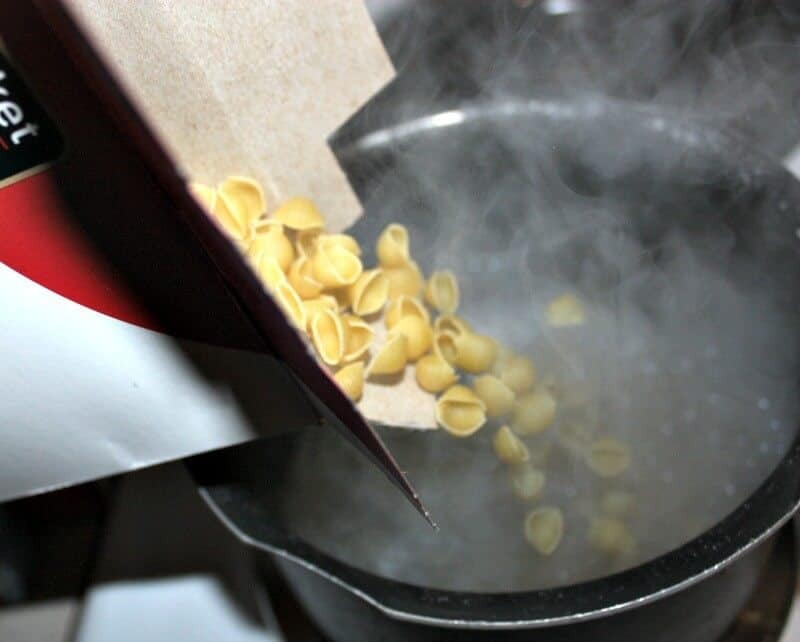 First, Cook your noodles according to package directions and drain. 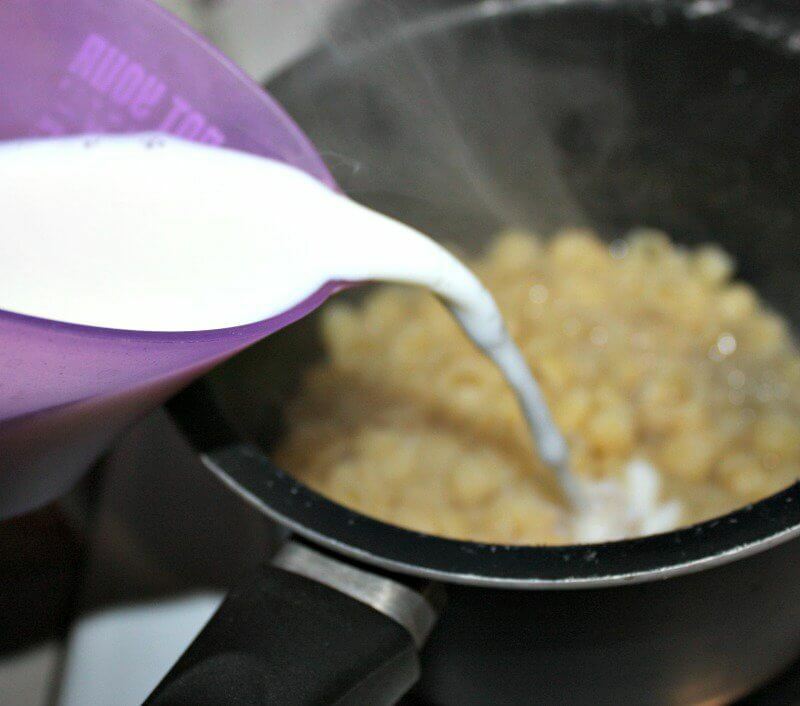 Next, Return your noodles to the pot and add in your milk, cheese soup, and water. Stir well and bring to a boil, once boiling lower heat and let simmer about 5 minutes or until thick and creamy. Last, spoon into serving bowls (1 cup per serving) and top with a little salt and pepper and a small pinch of cheddar cheese (if you would like!) and serve. That’s it! 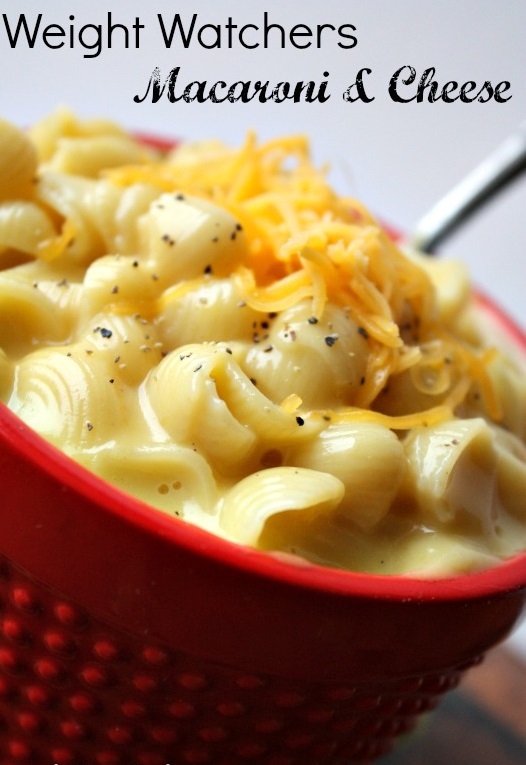 About 10 minutes to make this amazing Weight Watchers Macaroni and Cheese Recipe. Your kids will never know the difference!